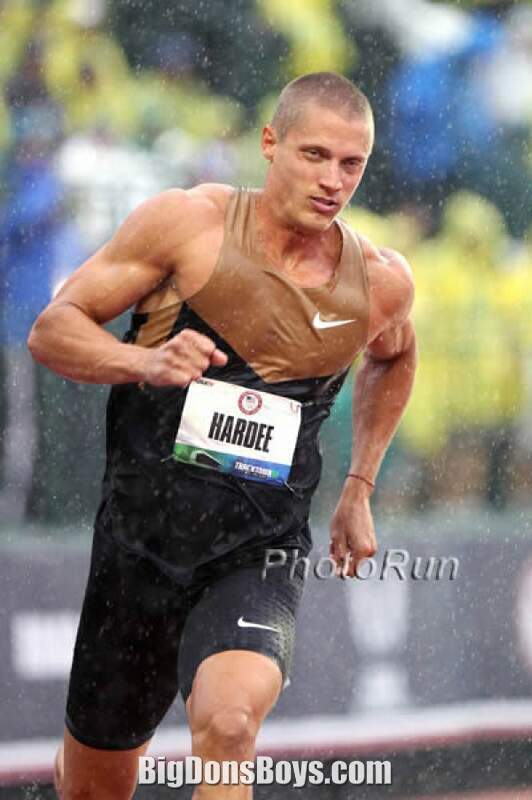 James Edward ("Trey") Hardee III (born 1984, in Birmingham, Alabama) is an American track and field athlete who specializes in the decathlon. 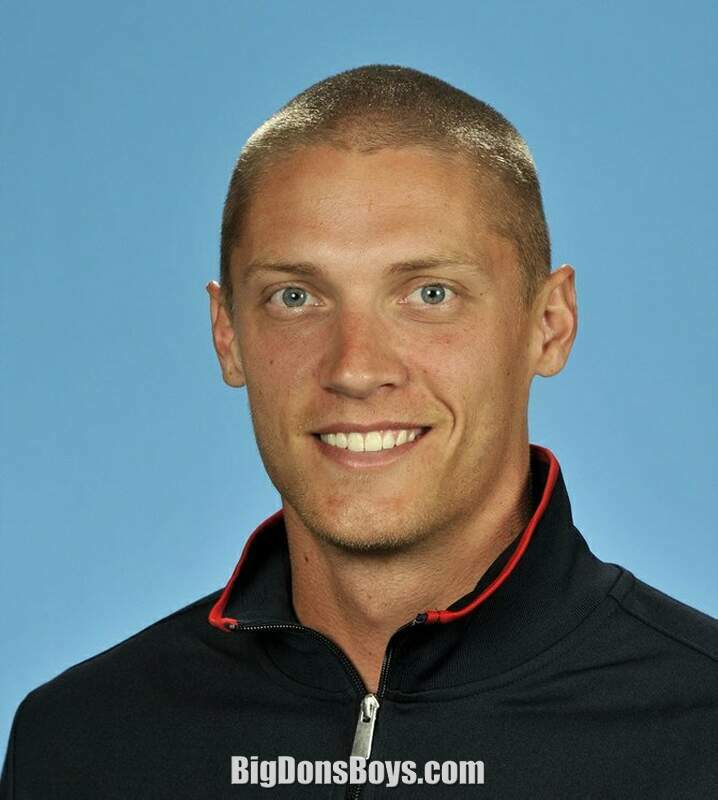 He is a former NCAA Champion, a two-time World Outdoor Champion, a member of the United States 2008 Olympic team, and the silver medal decathlon winner of the London 2012 Olympics. But that's not what makes him great to me. 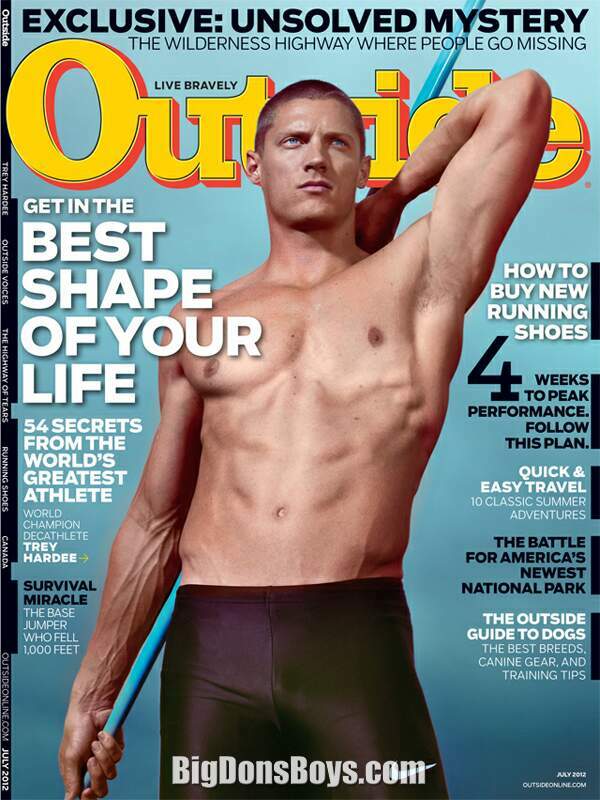 What makes him great to me is he loves to have himself photographed over and over, especially shirtless! 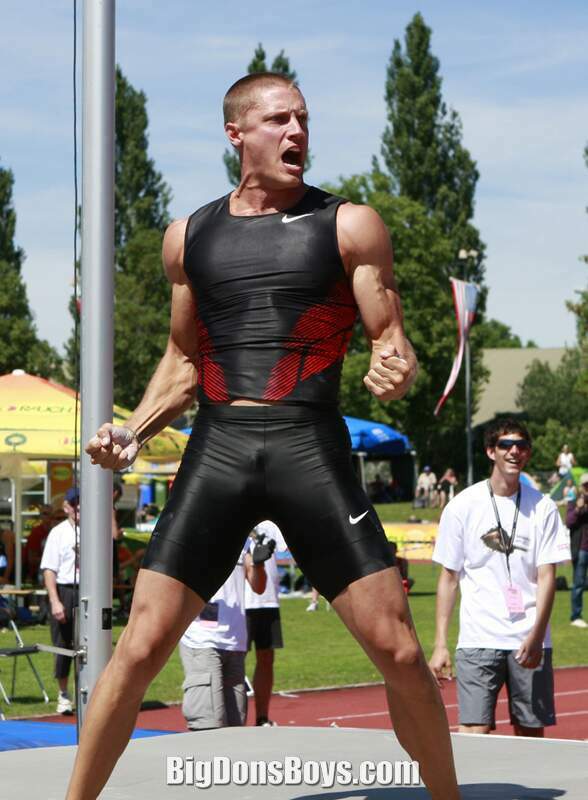 Running the decathlon makes you sweaty and hot you know. 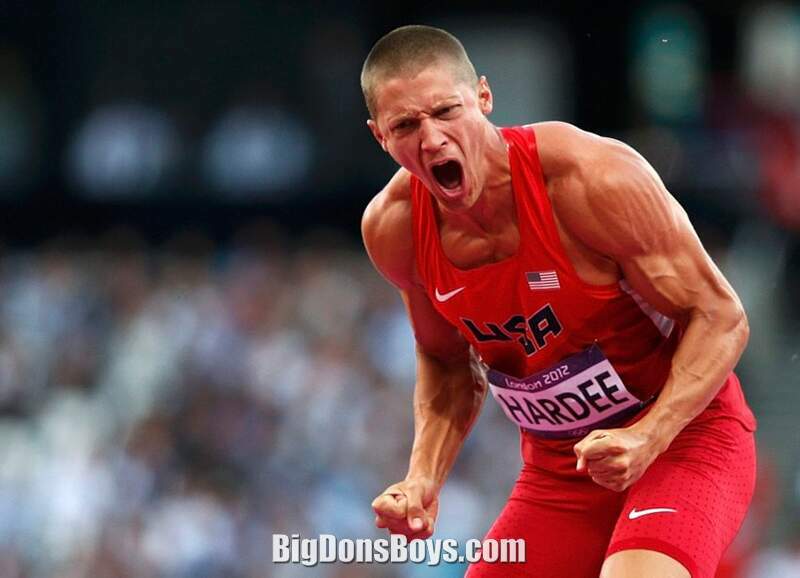 Trey Hardee didn't start out as a decathlete. 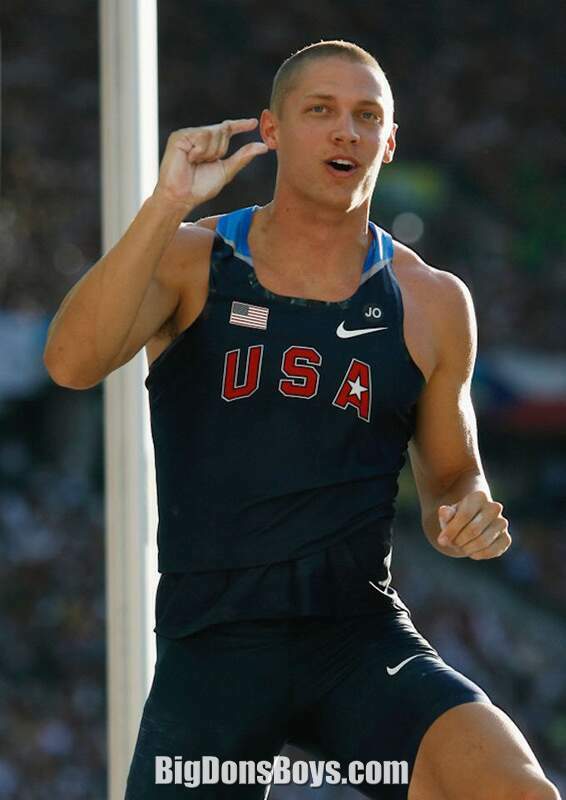 He preferred basketball, and only joined the track and field team as a junior after failing to make the basketball varsity squad at Vestavia Hills High School. 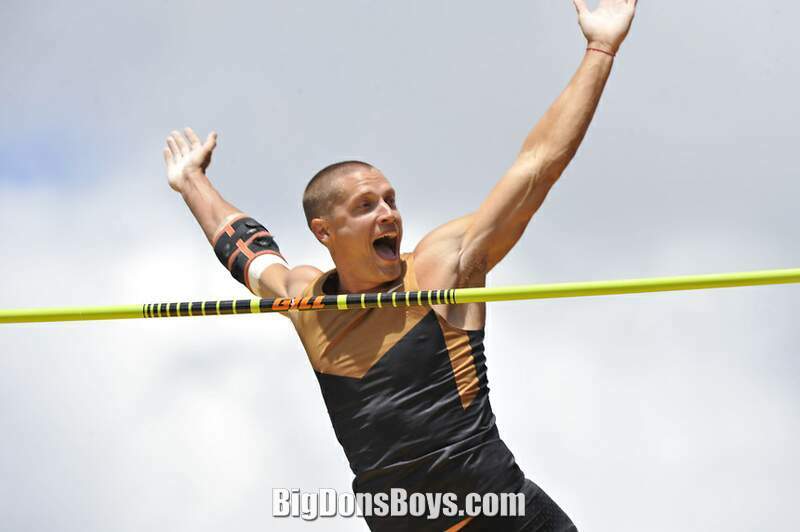 He was recruited to Mississippi State as a pole vaulter. 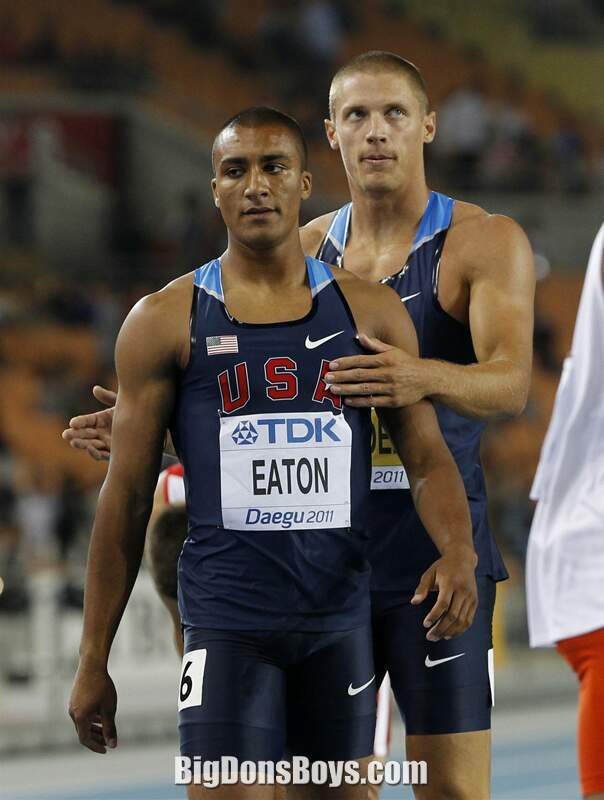 It was at Mississippi State that coaches, noting his combination of size and speed, pushed him toward the decathlon and the indoor heptathlon. 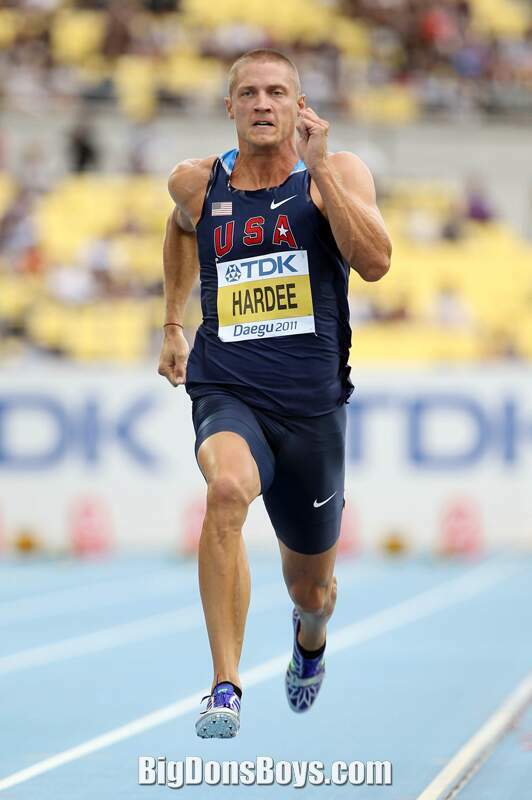 Hardee started college at Mississippi State in 2002 where he finished second in the 2004 NCAA decathlon. 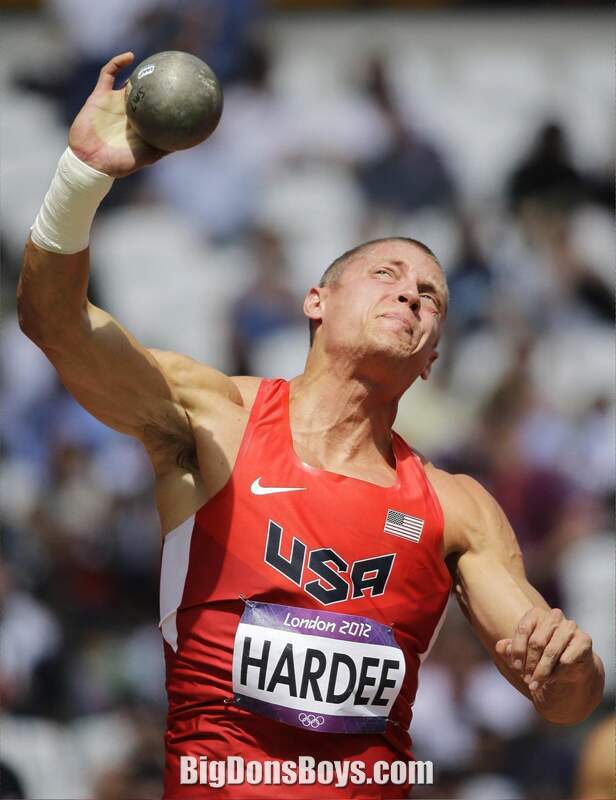 Mississippi State dropped its indoor track and field program after the 2004 season and Hardee transferred to the University of Texas. 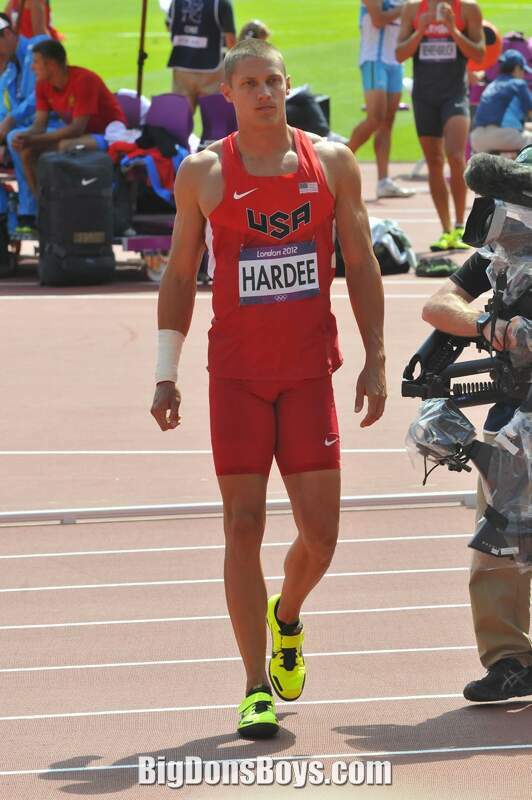 At Texas, Hardee won the 2005 NCAA decathlon championship and was third in the NCAA heptathlon final. 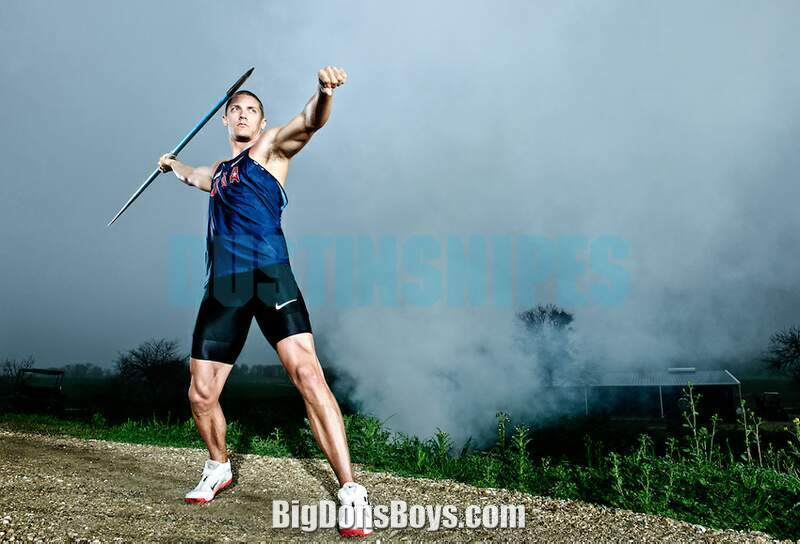 In 2006, he set the NCAA decathlon record with a then-personal best 8,465 points and was named the 2006 NCAA Division I Men's Indoor Field Athlete of the Year. 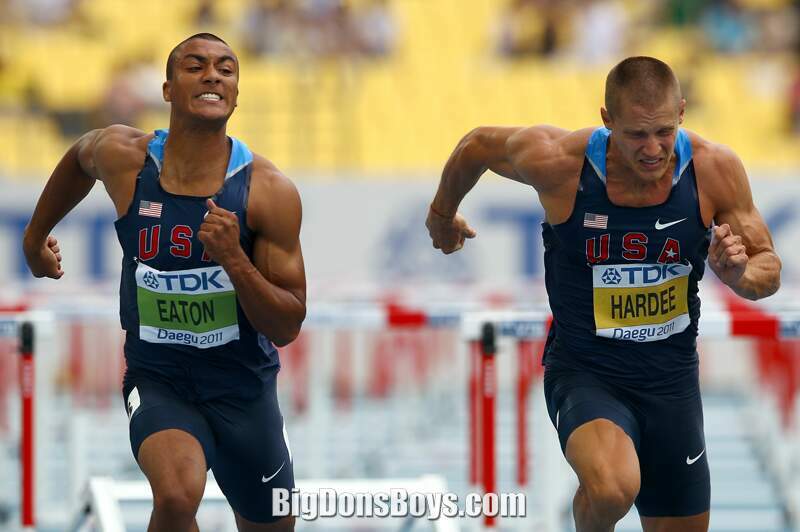 On his website he confides "Trey’s dreams as a kid never involved him being a track star. 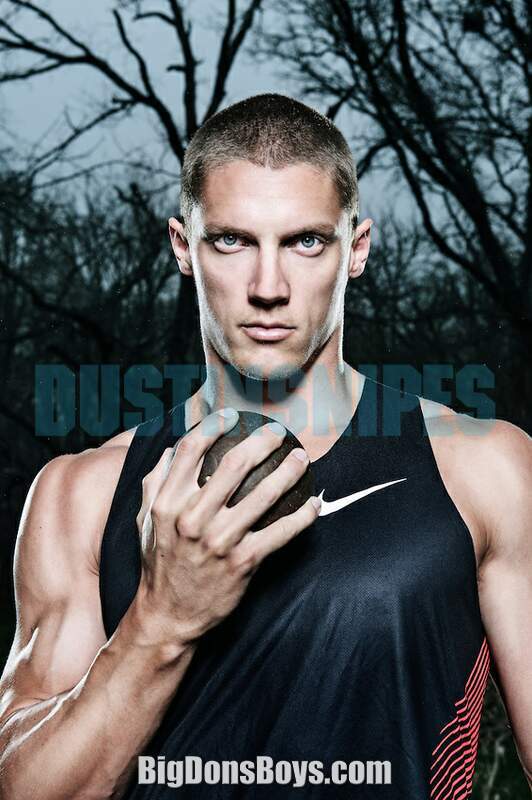 As a gifted basketball player, all he ever thought about was playing in the NBA. Trey was a key member of the basketball team throughout middle school, and as a freshman and sophomore in high school. 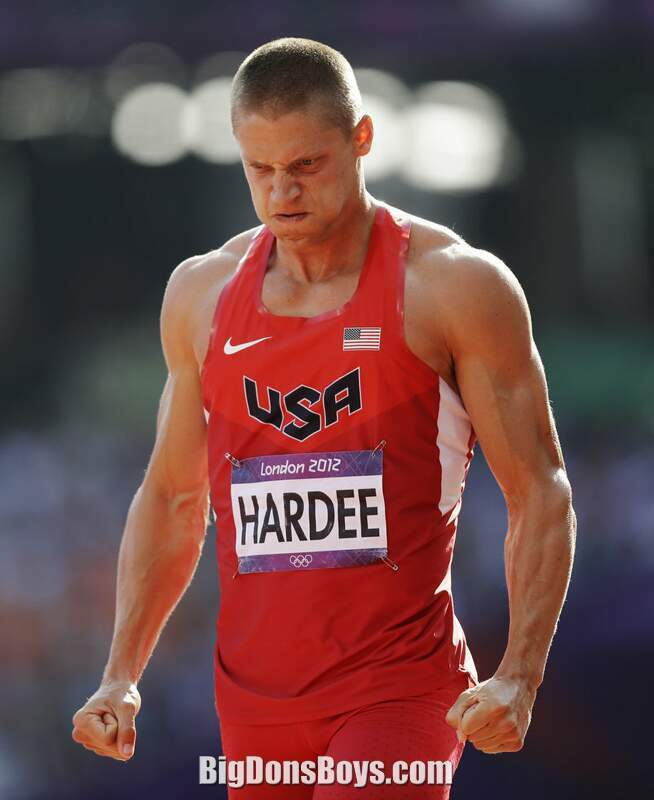 Entering his junior year, he was unexpectedly cut from the varsity team. 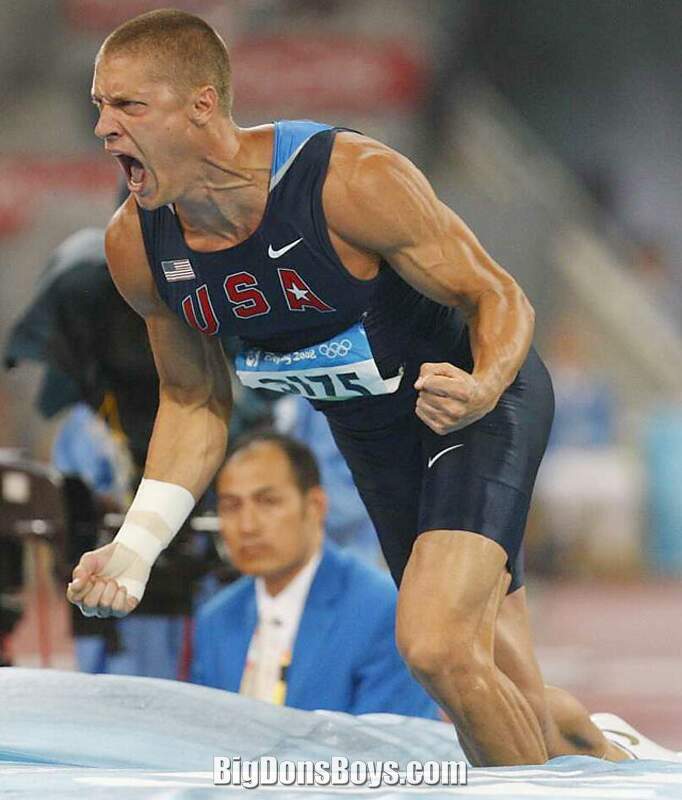 It was a blow neither Trey nor his family saw coming. 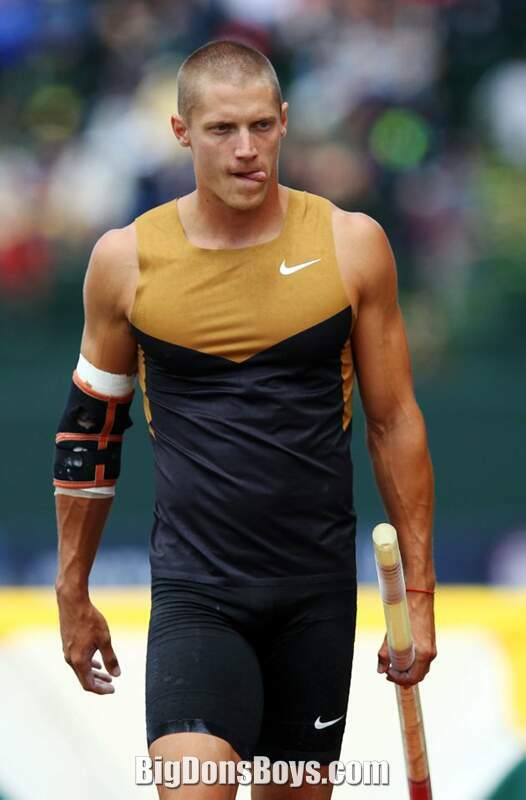 As a way of venting some frustration over the situation, he decided to join the track team. 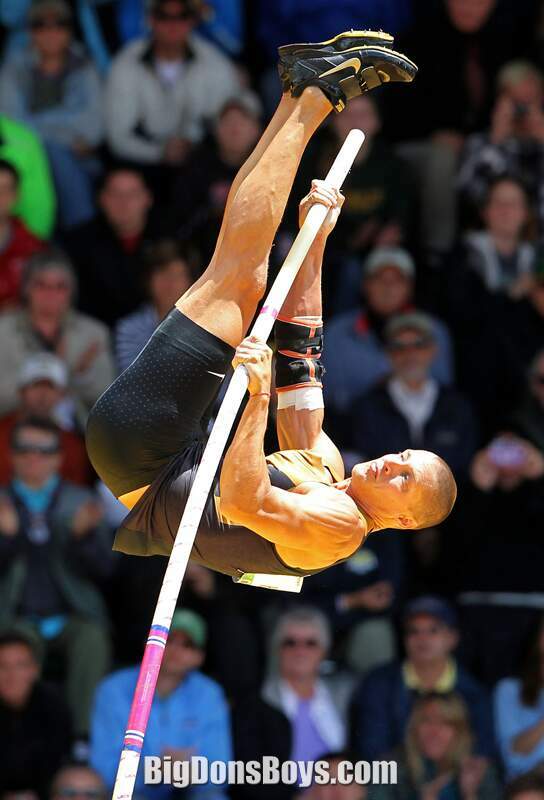 Trey’s large frame, coupled with his natural speed and power, made him perfect for the pole vault. 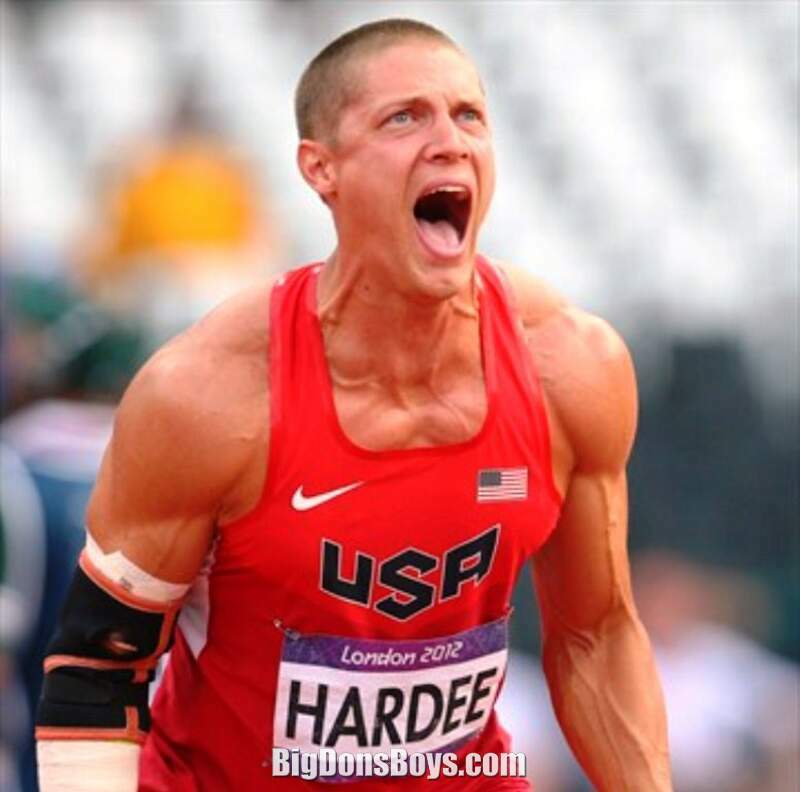 His success in the event eventually earned him a scholarship to Mississippi State University. 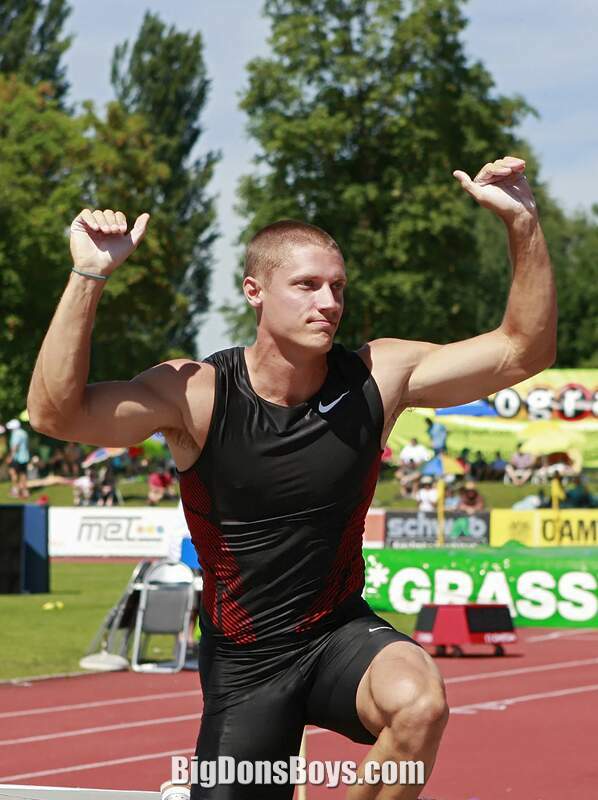 At Mississippi State, Trey was persuaded by his coach to branch out and try the decathlon. 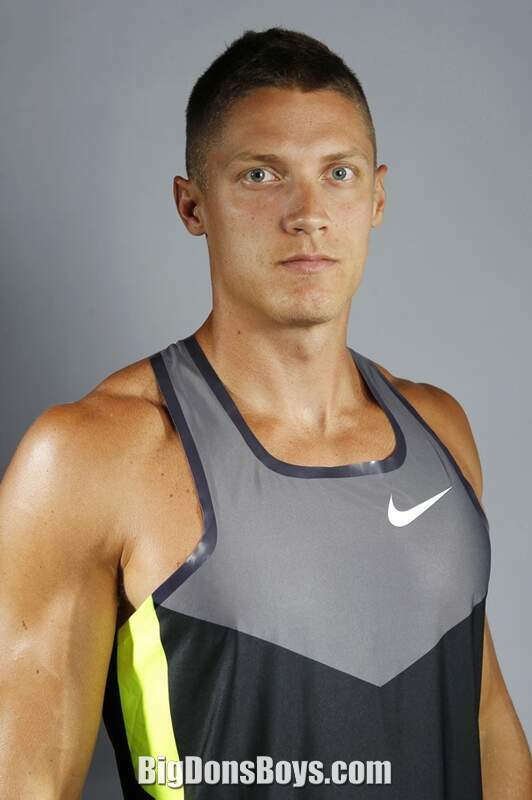 At his very first decathlon in 2003, Trey qualified for the NCAA Championships where he eventually finished 5th. 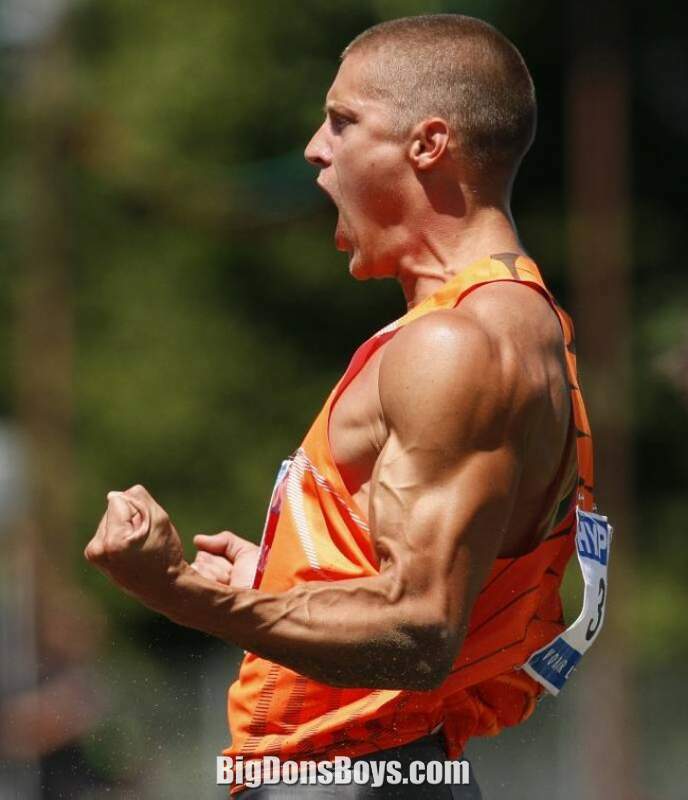 The following year, he was the NCAA runner-up after becoming SEC Champion earlier that season. 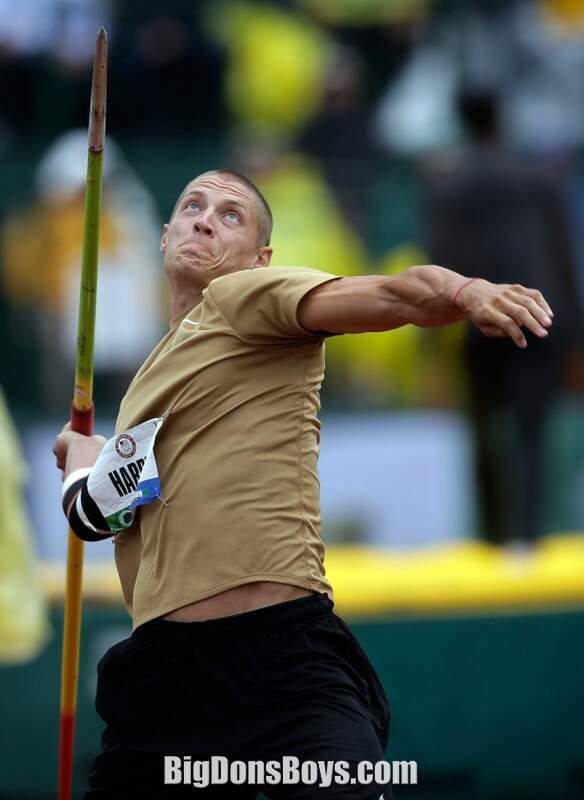 However, at the end of the 2004 season, Mississippi State dropped their indoor track program and Trey made the decision to transfer to the University of Texas. 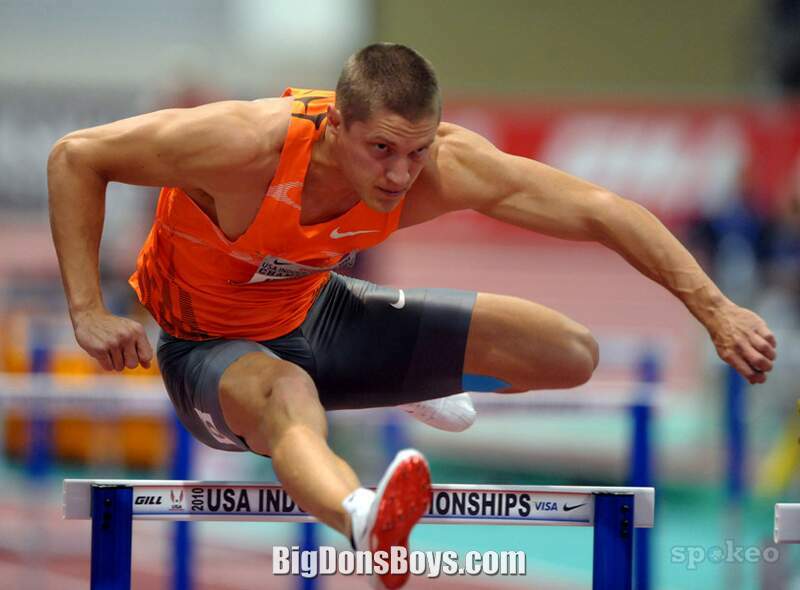 In his first year at Texas, Trey became NCAA Champion. 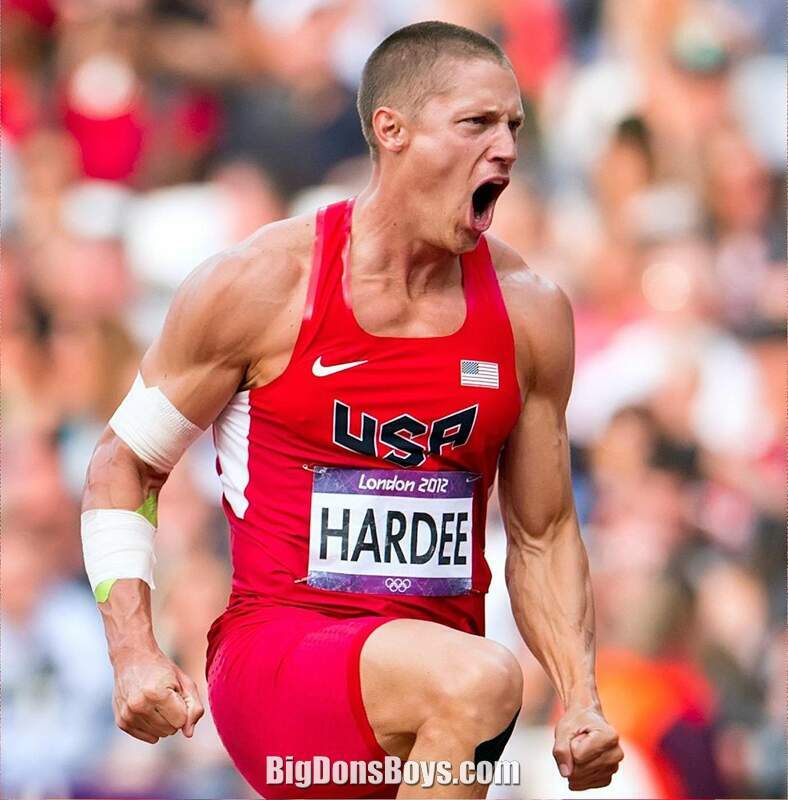 At the 2008 Olympic Trials, he finished 2nd and secured his place on the US Olympic team bound for Beijing, China. 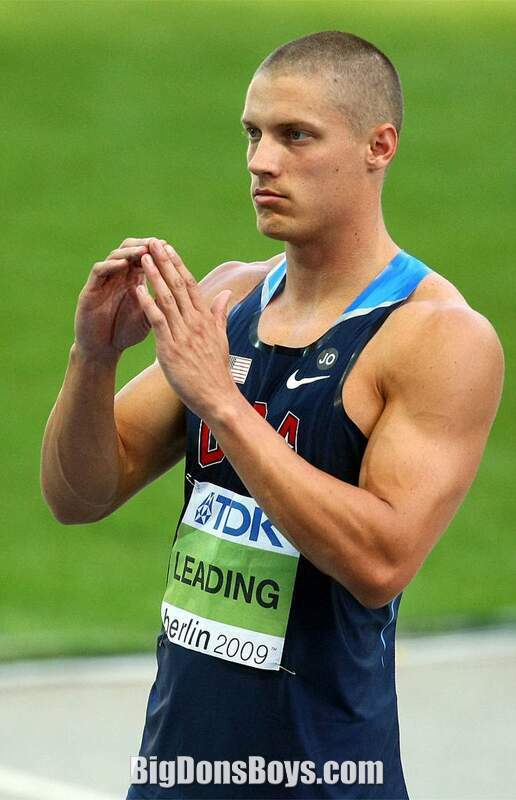 After the 2008 Olympics, Trey was contacted by the NY Jets organization about possibly trying out for the team. 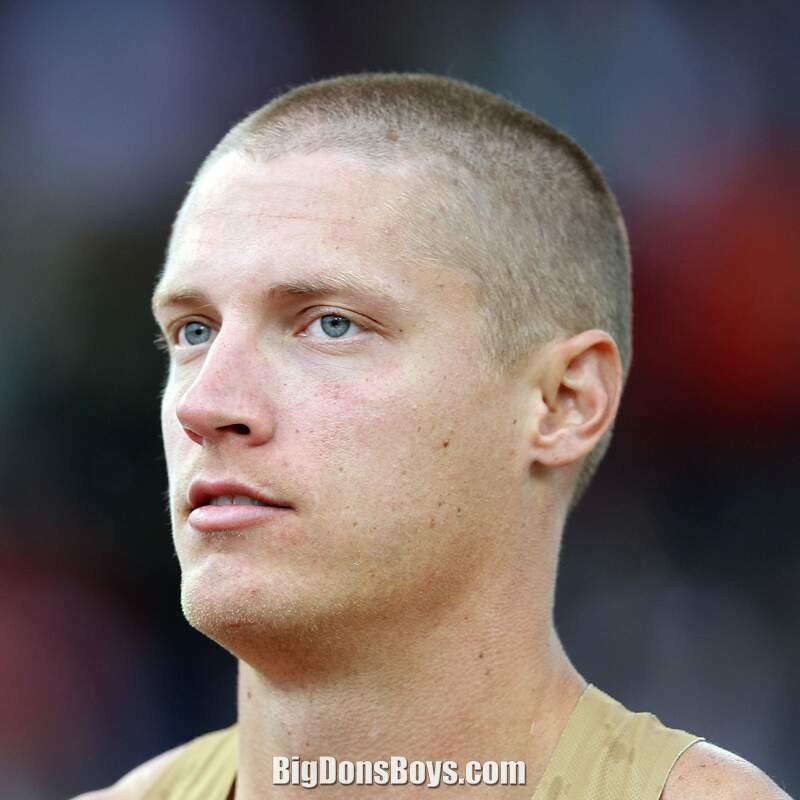 They were definitely enticed by his speed, size and ability to catch the football. 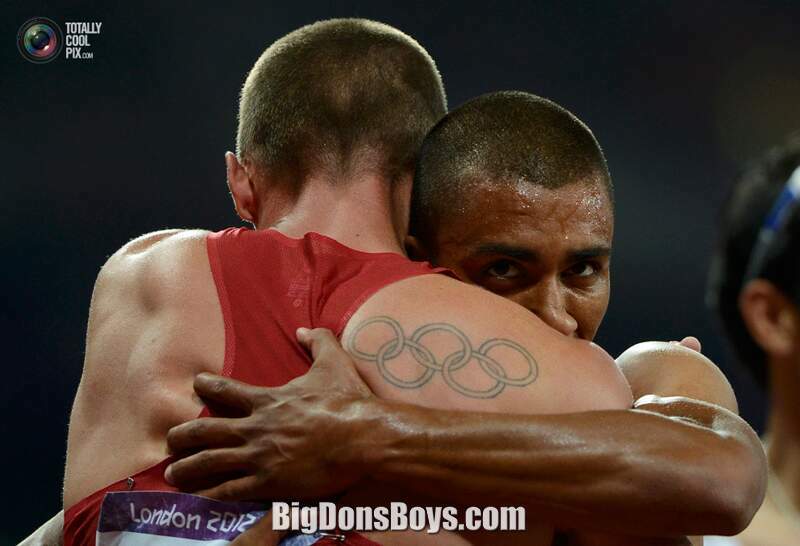 After little thought, Trey respectfully declined the offer while setting his sights on the 2009 World Championships. " 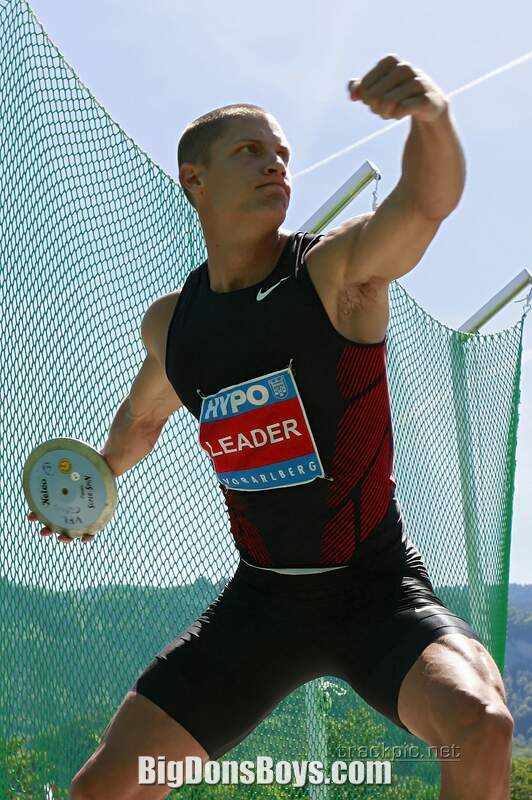 Universal Sports (NBC) covered the 2009, Berlin, Germany, IAAF World Championship Track and Field event. 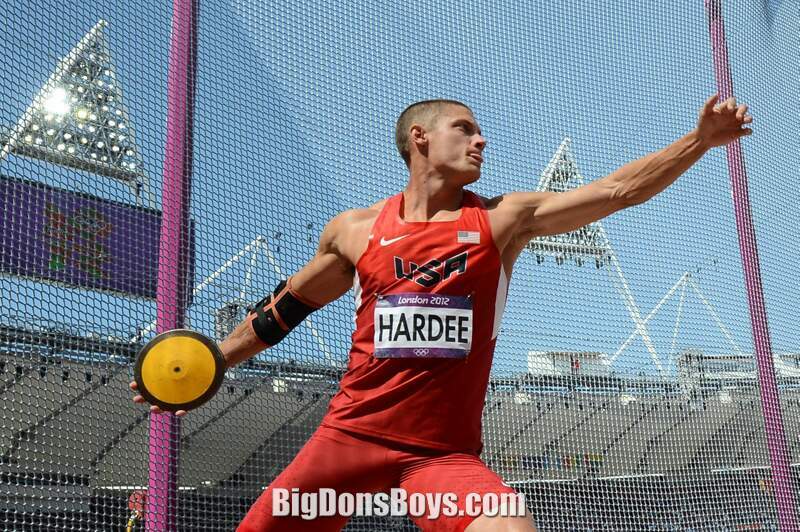 American Trey Hardee won the Decathlon by 50 points, helped by winning the pole vaulting contest at 5.20 meters.